There could be some good news for cannabis aficionados as new NHS research could mark the first step towards the legalisation of the substance. The first ever cannabis-based vaporiser is currently being researched by the National Health Service, reports The Independent. 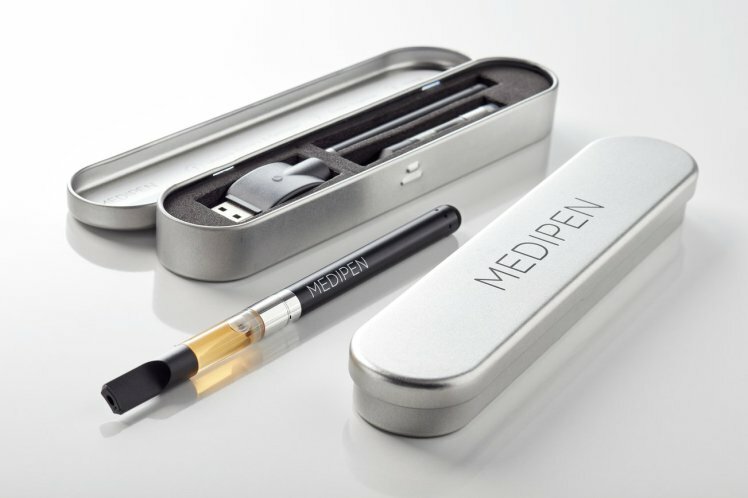 Officials are looking into the usage of the MediPen, which uses the non-psychoactive element of cannabis – cannabidiol – to treat both pain and anxiety. We’ve recently been working very closely with a team of NHS production and regulatory support pharmacists who’ve been able to analyse our formulation for both safety and cannabinoid concentration. As the UK’s industry leading consumer cannabis biotechnology company, we’re excited to have set a new benchmark in providing a much-needed sense of legitimacy to the UK’s rapidly growing legal cannabis industry. For many, it is hoped the UK will follow the lead of other places as the beneficial effects of cannabis legalisation are becoming more and more widely accepted. 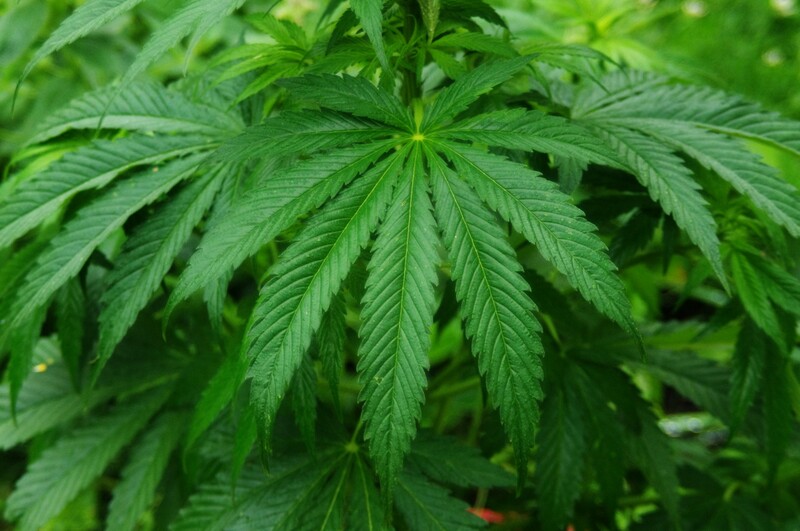 Marijuana has been proven to be extremely effective in the treatment of a range of conditions including glaucoma, epilepsy, anxiety, and Alzheimer’s. There are other social benefits too. In Colorado the legalisation of marijuana is believed to have kick-started a drop in not only drug related crime, but all crime. Traffic fatalities have been greatly reduced and the state is now the fastest-growing economy in the U.S. with unemployment at a six-year low.